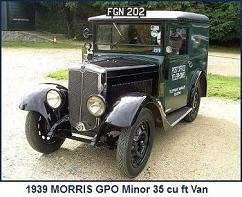 This model, as with the contemporary Oxford, featured a new design chassis and suspension, with modified braking and steering and was introduced as a basic variant to complement the Oxford model. 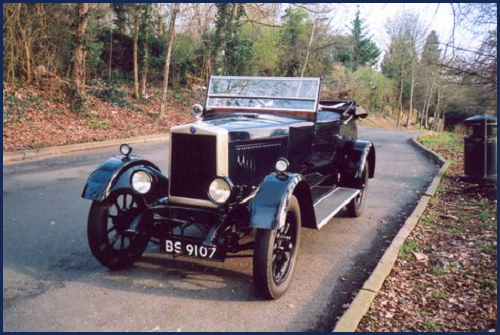 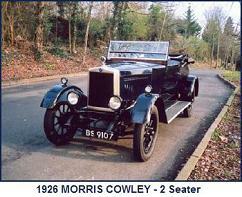 The “flatnose” Cowley enjoyed a long production run, during which there were a number of changes in specification and engine options. 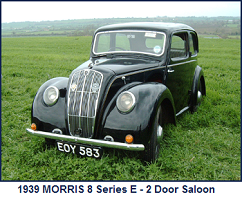 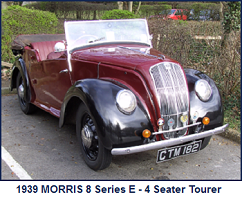 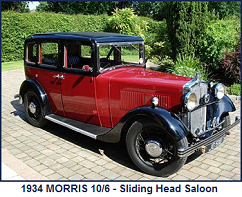 For the 1935 season, the Cowley name was dropped and the model named as a Twelve-Four, reflecting a change by Morris Motors to a naming convention based on engine horsepower rating and cylinders. 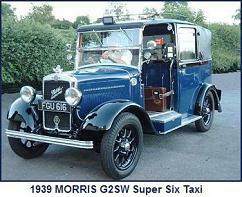 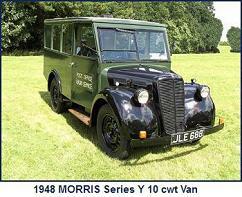 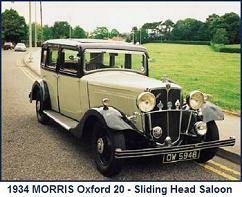 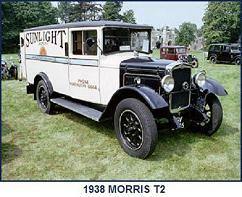 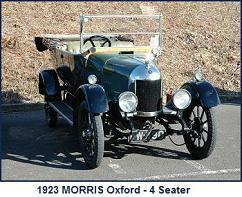 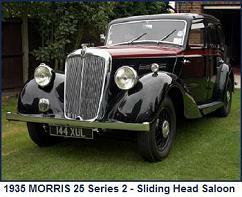 1932 Engine: 1932 all models, 1933 export cars, vans, 1934 vans – 1802cc, 4 cylinder, side valve, 13.9hp(RAC). 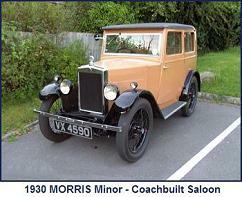 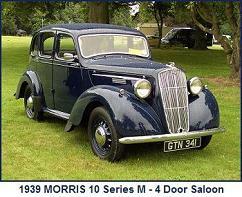 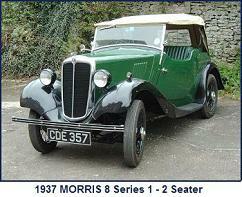 1933-34 cars -1548cc, 4 cylinder, side valve, 11.9hp(RAC). 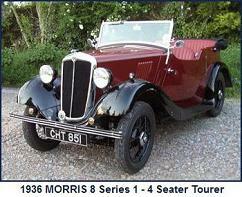 Clutch: two cork insert plates running in oil.